Cushing’s Disease – does your dog have it? 04 Dec Cushing’s Disease – does your dog have it? Hyperadrenocorticism (or Cushing’s disease) is a disorder in which the body produces excessive amounts of cortisol, a steroid hormone. 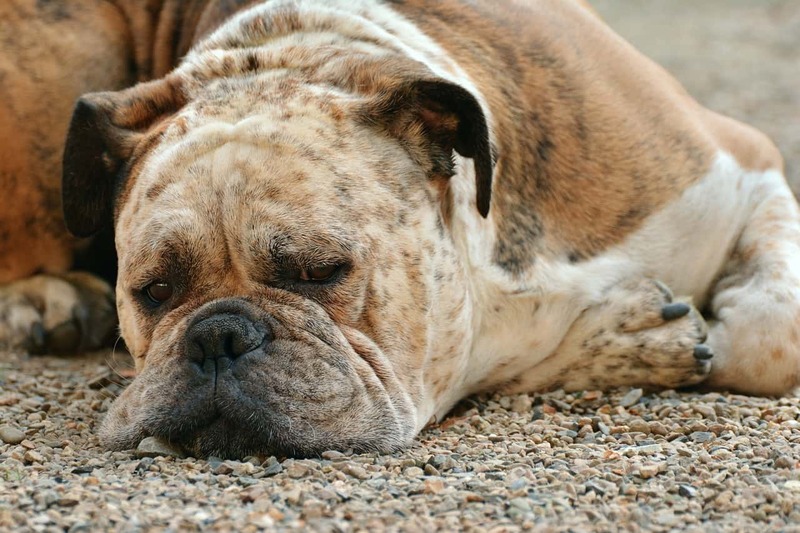 The most common signs seen in dogs with hyperadrenocorticism are a “pot belly” appearance, heat intolerance, excessive appetite, excessive drinking and excessive urination. Other signs include constant panting, recurrent UTIs and recurrent skin issues such as blackheads. What should I do if I think my dog has Cushing’s? The best thing to do if you suspect your dog is unwell is to bring them to see a veterinarian. Our fully equipped veterinary hospital has the ability to run a very specific test known as an ACTH (adrenocorticotropic hormone) stimulation test, which involves taking a sample of your dog’s blood before and after an injection of a drug which mimics the effects of ACTH. There are also further tests which can be done at our vet hospital to determine which “type” of Cushing’s disease your dog has. How do you manage a dog with Cushing’s disease? Medical management involves giving a very safe, modern drug known as trilostane twice per day for life. The efficacy of treatment is then monitored with regular ACTH stimulation tests, which allow your veterinarian to adjust the dose if necessary. Surgery is not often considered for the treatment of Cushing’s disease, due to the nature of the disorder and the risks associated with the procedure; however, in some cases, it can be a viable option. If you have any questions about Cushing’s disease, or if you are concerned that your dog may have Cushing’s, please do not hesitate to contact us. You can read more about our veterinary hospital and the services we provide here.